What better way to spend some quality family time than enjoying an activity or pastime together in beautiful surroundings, and then being able to relax and enjoy (or laugh about) the day’s happenings together? And all this whilst someone else takes care of the domestic duties, leaving you to just concentrate on being a family and having fun together! 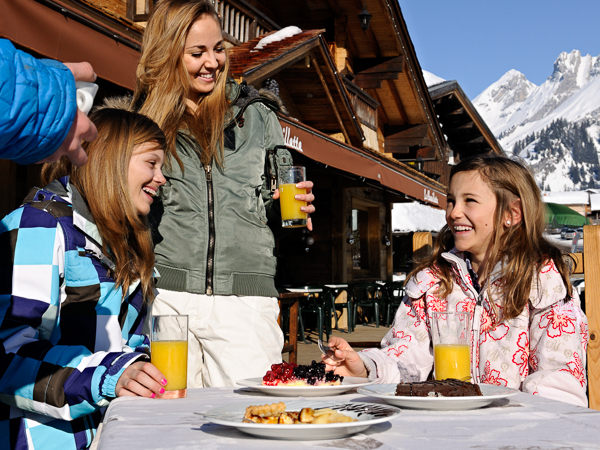 That’s the essence of a family ski holiday, and we can provide good-value solutions for family ski weekends and midweeks throughout the season – including Christmas and New Year periods and Half-term holidays, plus Easter. We feature 3-day and 4-day ski short breaks over the Christmas and New Year periods, which are perfect for family get-togethers or celebrations. 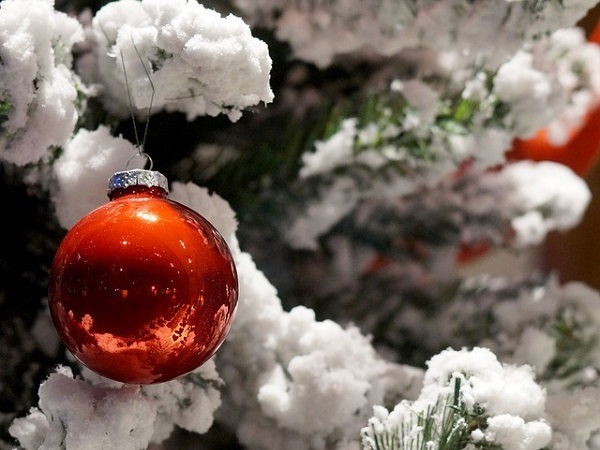 Often we will host multiple family groups who have chosen to do something different over Christmas and New Year, to celebrate in the snow, and in style. There’s nothing like spending time together with your family in a snowy winter wonderland to make you feel Christmassy! We are unique in offering our ski short breaks throughout the entirety of the ski season – including the peak February half term holidays. During this time, we continue to offer 4-day Ski Weekends and 3-day Ski Midweeks, which are suitable for family ski holidays during the February and Easter school holidays. Fly out on Thursday or Monday and avoid the busy (and expensive) weekends for travelling. We regularly see parents coming away with one or two of their teenage kids and enjoying some “quality time” together. Having talked to some of these parents, we understand what a benefit it can be and why they are so popular. 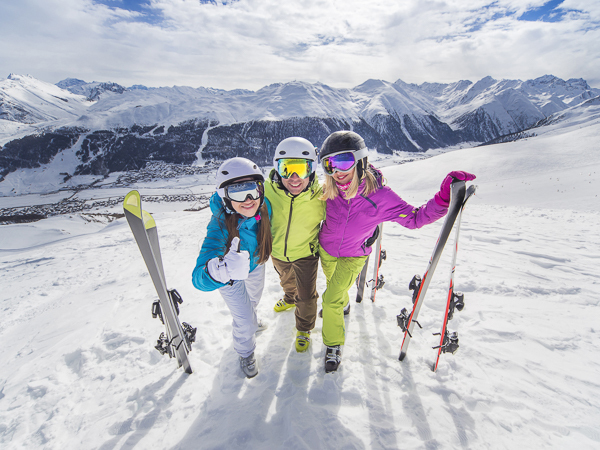 In these busy times it can be hard to share experiences with teenagers, or to truly connect with them, however, on a skiing holiday there are so many opportunities to interact and bond. Time spent on a chairlift gives you time to talk; you can all partake in numerous activities together (without slowing each other down too much! ), and then share a drink and dinner together in comfortable and safe surroundings. Ideal quality family time, with plenty to keep your teenager entertained! 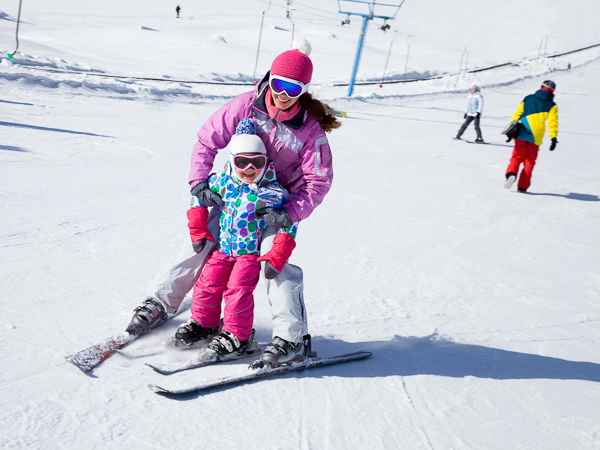 Questions about the best Family Skiing Holiday for you?